Quality tests on cement at the construction site are performed to know the quality of the cement supplied, within a short amount of time. 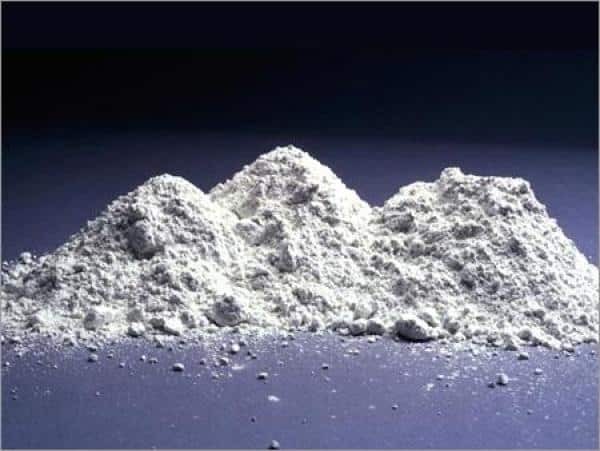 It is not possible to have laboratory tests done in the short period of time, hence in such times the basic field Tests for Cement are done on the cement to check its quality. 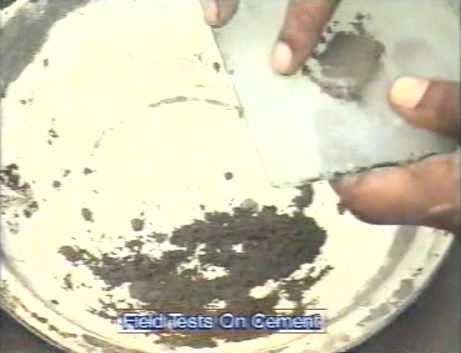 These tests give some idea about the quality of the cement. The typical colour of the cement should be grey with a light greenish side. This colour should be uniform. 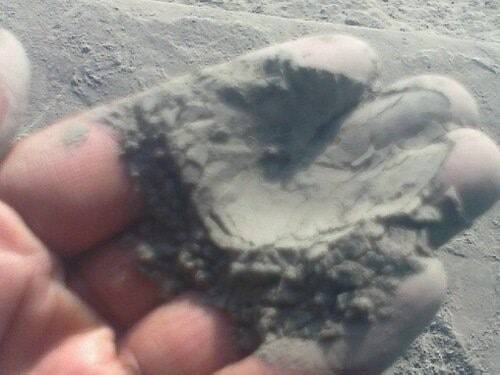 Due to the moisture from the atmosphere, cement develops lumps. But it’s not good to use that for construction. Any bag which is delivered to the site with lumps should be rejected. This test is performed by feeling the cement with fingers. It should feel smooth when rubbed in between fingers. If it feels rough, it implies that the cement is adulterated with sand. This test involves inserting the hand in the bag to check its temperature. It should be cool inside. If it’s warm inside, then it indicates that the process of hydration is taking place. 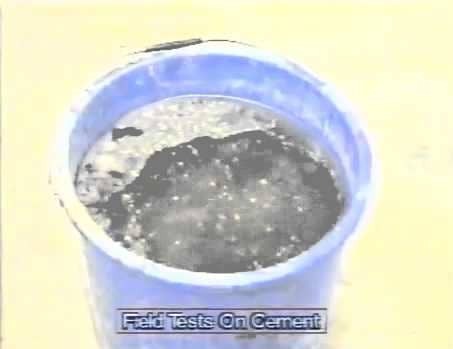 This test consists of throwing some handful of cement in the bucket full of water. The cement particles should float for some time before sinking. In this test, a thick paste is prepared by mixing cement and water and is placed on a piece of glass plate. This is kept under water for 24hours.After this, it should set and not crack. This test involves preparation of a block of cement of dimension 25 mm ×25 mm and length of 200 mm. It is immersed for 7 days in water. It is then placed on supports 150mm apart and it is loaded with a weight of about 34kg. If the block will not show any failure, then the cement is of good quality. Strength of cement reduces with time, so it is important to check the manufacturing date of the cement. The general fact is that the cement should be used before 90 days from the date of manufacturing.